The youngest country in Europe is striving to build a strong democracy at a fast pace. 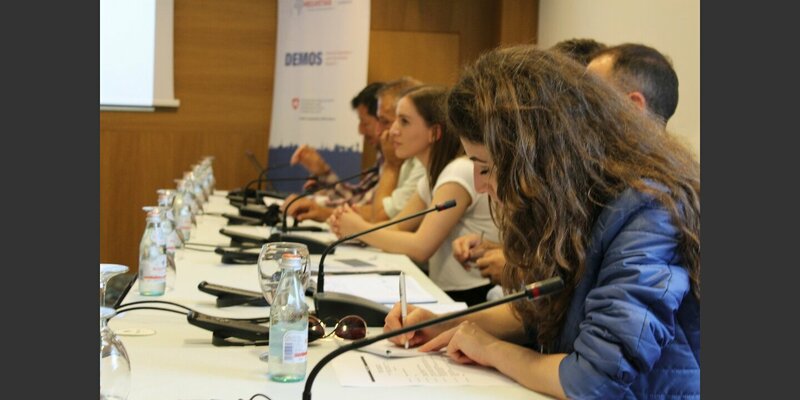 The DEMOS project supports Kosovo in developing a decentralized and socially inclusive state, where municipalities provide high-quality services to all citizens. Over the years, Kosovo has gone a long way in establishing its democratic institutions. While significant progress in the area has been made on many fronts, numerous challenges lie ahead on Kosovo’s path in achieving the desired level of effectiveness in its governance system. 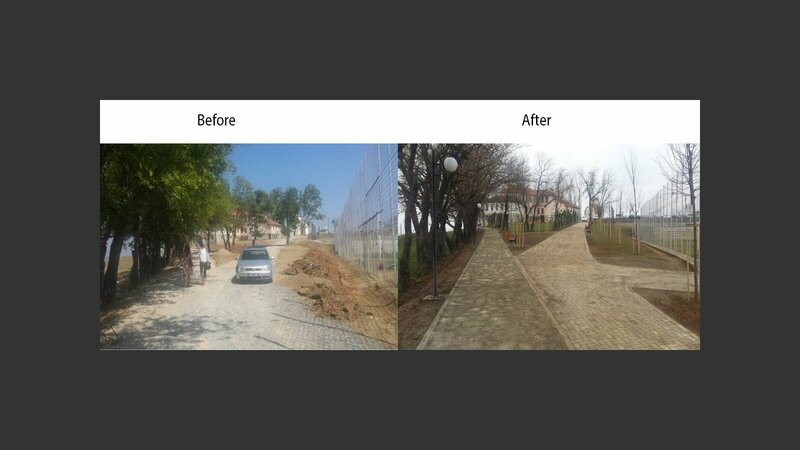 DEMOS supports all municipalities of Kosovo to bring about systemic changes that foster good governance and better service delivery and positively impact citizens’ everyday lives. During the previous phase of 2014-2017, the project was active in 17 out of 38 municipalities. Performance grants are the core of the project. 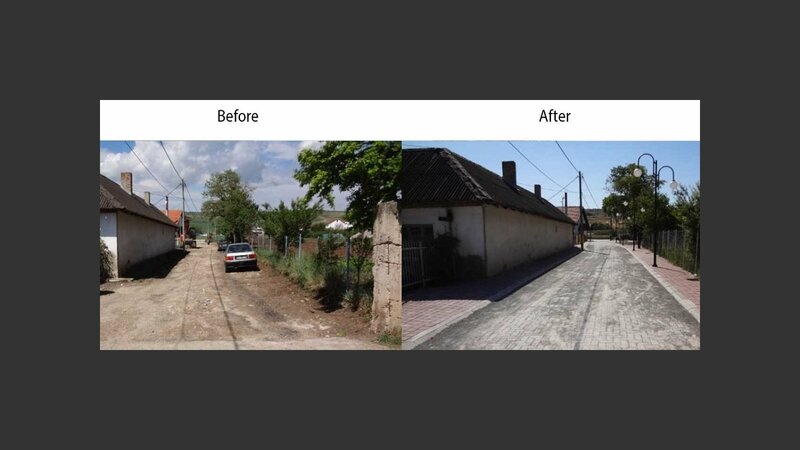 DEMOS supports municipalities based on their performance: the better municipalities perform, the higher the annual grant they get from the project. 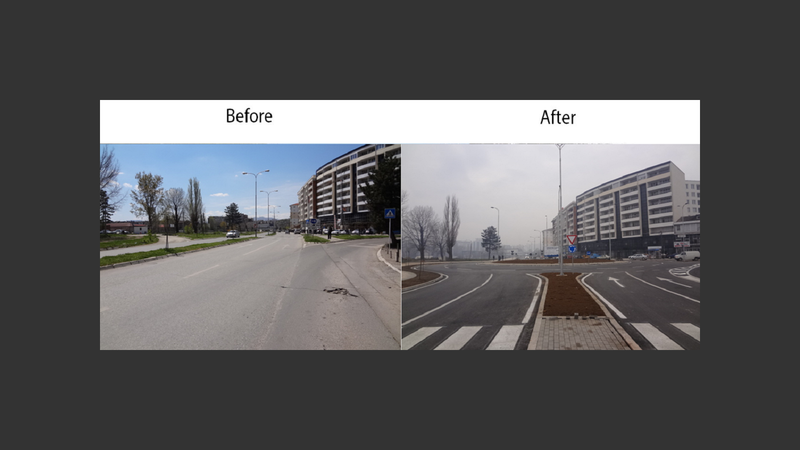 The municipal performance is assessed using the Kosovo government’s own performance management system. By building peer pressure among local leaders, performance grants trigger positive behavioral changes of municipalities for improved democratic governance, financial and human resource management, transparency and integrity. Relevant municipal officials working in groups during a one-day workshop organized by DEMOS. The main aim of the workshop was to discuss performance indicators in the area of democratic governance, specifically the role of assembly members and participation of citizens in decision-making processes. 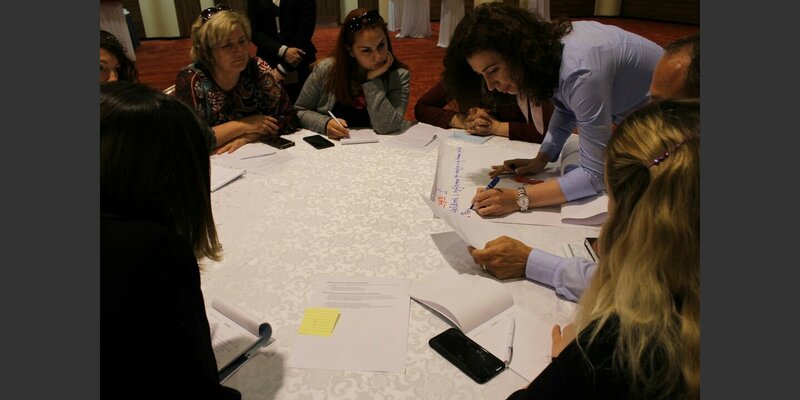 Kosovo municipal officials during a one-day workshop discussing performance indicators in the area of inclusiveness. DEMOS also offers tailor-made technical assistance to municipal staff that enables them to deliver tangible and visible results. The technical assistance is delivered in areas where performance is weaker. The DEMOS project closely works with the central government of Kosovo. 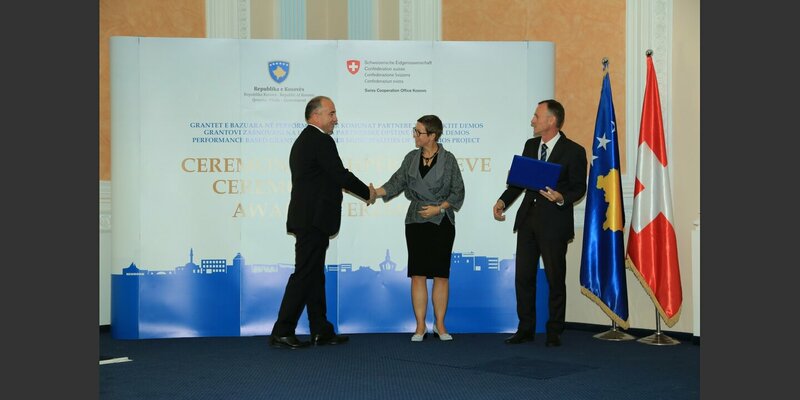 The whole performance grant cycle, from data generation, assessment, allocation and management of funds to finally reporting and auditing, is integrated into the Kosovo’s government systems. Performance grants are co-financed by the Ministry of Local Governance Administration (MLGA). The grant fund is open to other donors and line ministries. The DEMOS project is a Swiss Agency for Development and Cooperation (SDC) mandate implemented by Helvetas.